As a part of the global Swire Cold Storage network, which includes a number of cold storage facilities across the US, Australia, China and Sri Lanka, Swire Cold Storage Vietnam plays an important role in the growing cold chain logistics industry in Vietnam, while also housing a number of local and international products including frozen meats & vegetables, dairy products, seeds and fruits. 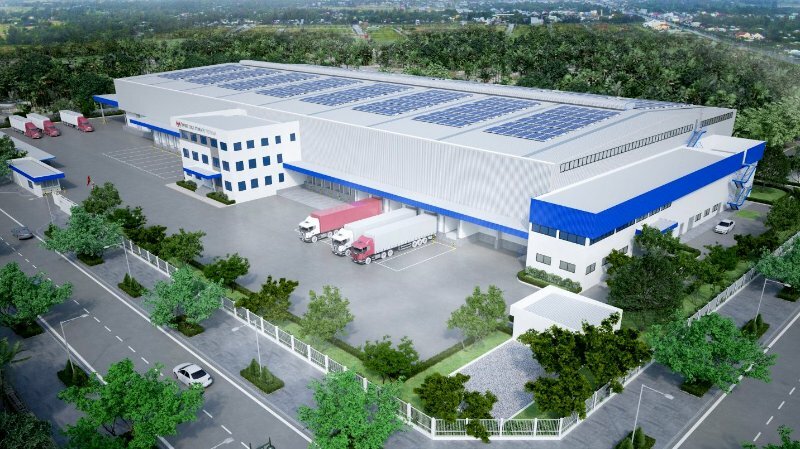 Swire Cold Storage Vietnam, which has operated Vietnam first cold storage facility in Binh Duong province since 1998, is building the first modern international standard cold storage facility in northern Vietnam. With an ambition of implementing long-term investment in Vietnam, Swire Cold Storage Vietnam’s new cold store will be strategically situated in Bac Ninh province to service Hanoi, some 12 kilometers away, and Haiphong, 100 kilometers away, via major transport links. The new cold storage of Swire Cold Vietnam will be built in three stages over 10 years. The first stage will provide storage for 8,000 pallets, and the latter two 12,000 pallets for a total combined capacity of 20,000 pallets. The M&E services of the project including but not limited to the following works: water supply, HVAC system, low voltage power supply, lighting system, fire alarm system, … M&E works of the project are expected to be complete by the end of July 2017. The Swire Group is a highly diversified global group based in Britain. It has been operating in Vietnam since the end of the nineteenth century, when Swire’s ships called regularly at Haiphong. Over a hundred years later, Swire Shipping docks frequently at Ho Chi Minh City, Cathay Pacific and Cathay Dragon services the routes between Hong Kong and Hanoi, Danang, and Ho Chi Minh City. Swire also provides various services to the offshore oil industry. 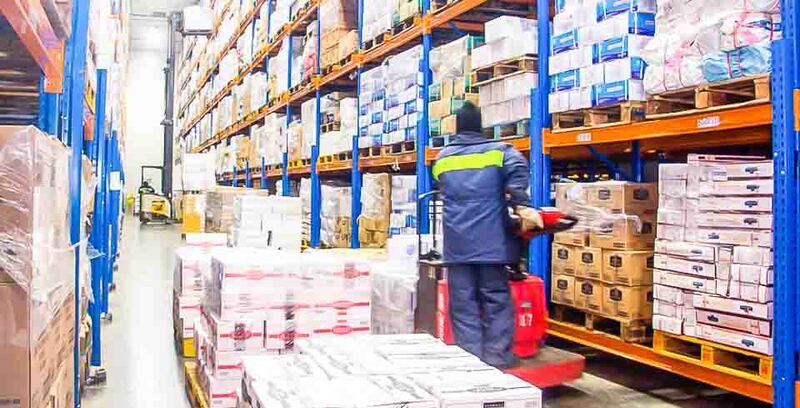 Swire Cold Storage Vietnam is Vietnam's premium provider of temperature and humidity-controlled warehousing, operating Vietnam's first cold storage warehouse, a 36,000 pallet facility, which services Ho Chi Minh City from the Binh Duong province.